Your Source for SWFL Real Estate! 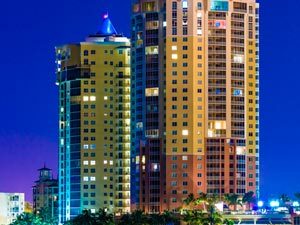 Southwest Florida is currently one of the most sought after places in the United States for real estate. The combination of the finest communities and neighborhoods along with world-class shopping, championship golf, fine dining, a vibrant and growing arts culture, beautiful beaches on the Gulf of Mexico, and the best winter weather in the U.S. makes Southwest Florida the first choice among those seeking the best in life. With participation in over $1 billion in transactions, residential and commercial, in the last decade, we know how to effectively market and sell luxury properties. We will create a targeted ad campaign to connect your property with buyers from around the world. Whether it is a beachfront home, a condo on the gulf, an exclusive golf community, or any other location in Southwest Florida, your home will benefit from the highest visibility by being promoted in all the right places. Private Reserve Realty, LLC offers unparalleled service to ALL clients in the Southwest Florida real estate market. Your complete satisfaction with our service and representation is our number one priority. 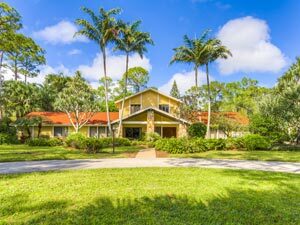 For home buyers, our knowledge of the SWFL Florida real estate market is second to none. We know the neighborhoods, the current market conditions, and the opportunities for buyers in today’s market. Our buyer specialists are committed to helping you find the home you want at the best possible price. Finding your dream home or finding a buyer is only part of the challenge of a successful transaction. There are many details that need to be managed through closing, and Private Reserve Realty, LLC brings the depth and breadth of skills and experience required to ensure your transactions go smoothly. Our commitment is to provide you the quality of service and communication you desire and deserve.